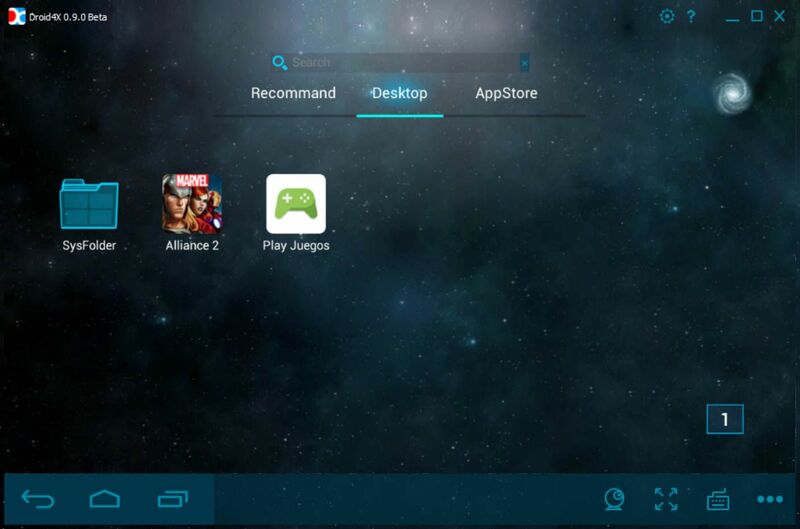 Contrary to what usually goes on with other emulators, Droid4X doesn’t play around. It offers a completely adapted interface that works seamlessly with desktop machines without installing any other pointless extras by default like shady marketplaces and the like. You can choose from linking your personal Google Play account or directly installing APK files on your own, either by downloading them from the browser already integrated into the emulator, or by dragging and dropping the file straight from your operating system desktop. We’ve tried out new games like Clash Royale and Marvel: Avengers Alliance 2, and the results could not be any better. 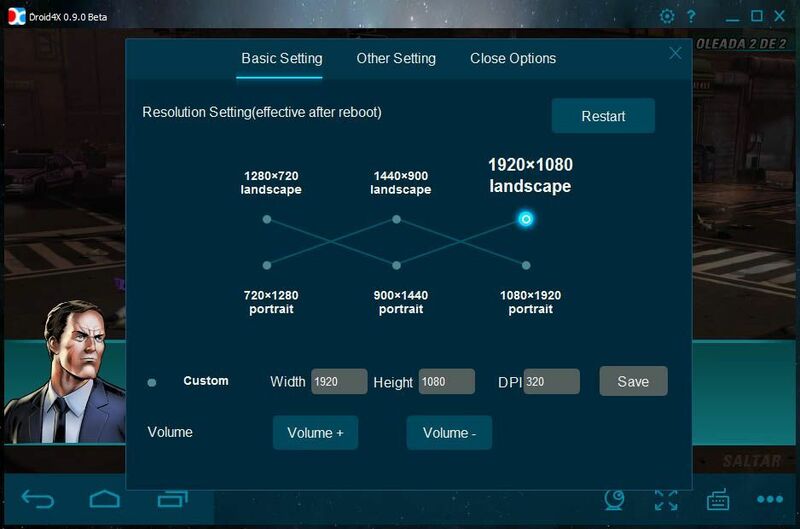 Being able to configure outgoing resolution and ppi allows you to perfectly adapt graphics to the specifications that your desktop machine supports. When it comes to controls, you can use Droid4X to do whatever you please. Whether you want to directly use your mouse in clicking mode or map any part of your screen with virtual controls on your keyboard, it’s completely up to you. For example, if a game uses a virtual stick, you can replace it with a virtual arrows that are controlled by the classic WASD combo on your keyboard, a control pad, or even an external Android device. 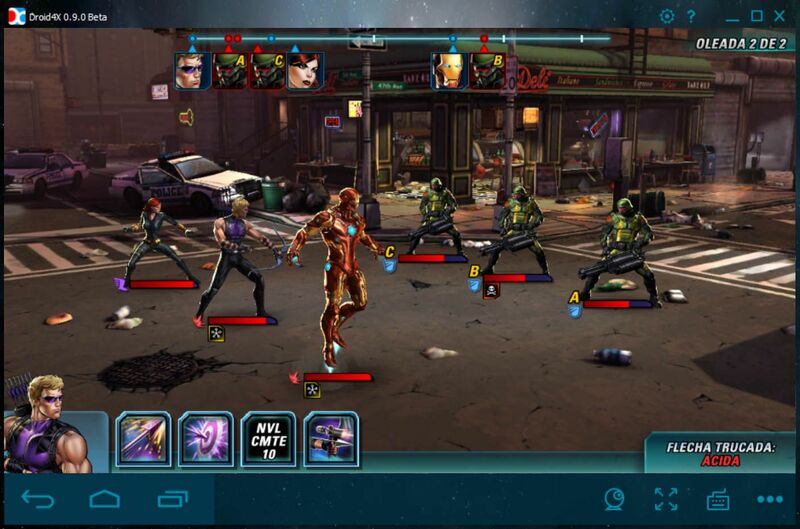 If you use it as a touch device the experience is almost identical to playing on a physical Android terminal. If all that still isn’t enough, you should also know that it’s possible to customize your emulation type. Which means you can choose the number of virtualized processors and the amount of reserved RAM that’s used. Generally, the requirements for Android applications are very brief. But, if you want to run latest generation games on slower hardware (specifically if they use 3D engines), you will need to make some adjustments here. As far as aesthetics and functionality go, Droid4X is fully designed for gaming, rather than just simulating a complete Android experience. This is why certain features are more geared towards video games. Take as an example the video capturing system that comes with the emulator and allows you to choose audio and video sources. This along with other customizable settings are sure to interest gamers. Next articleYo-Kai Watch Wibble Wobble for Android [APK] out now!